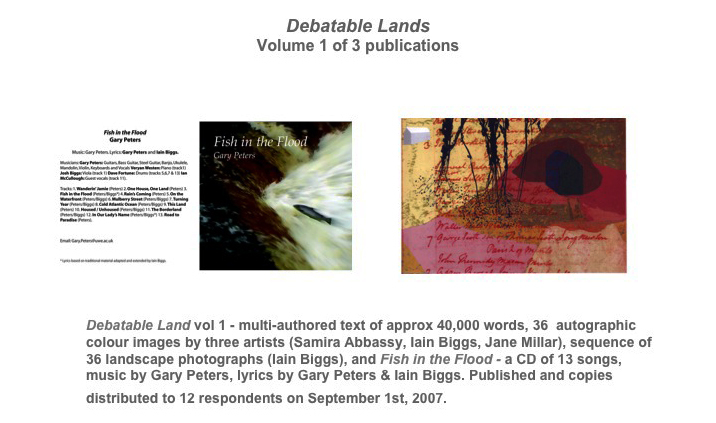 I started on what has become the Sowdun / Debatable Lands project in 1999. 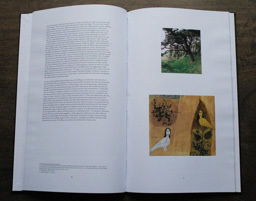 At present I’m in the process of trying to draw together and conclude it. 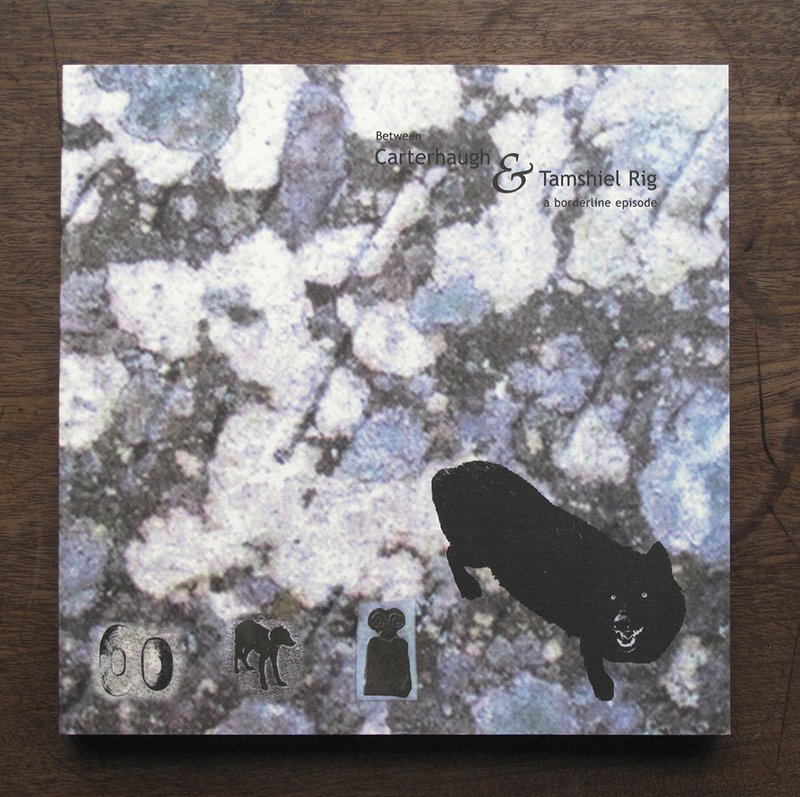 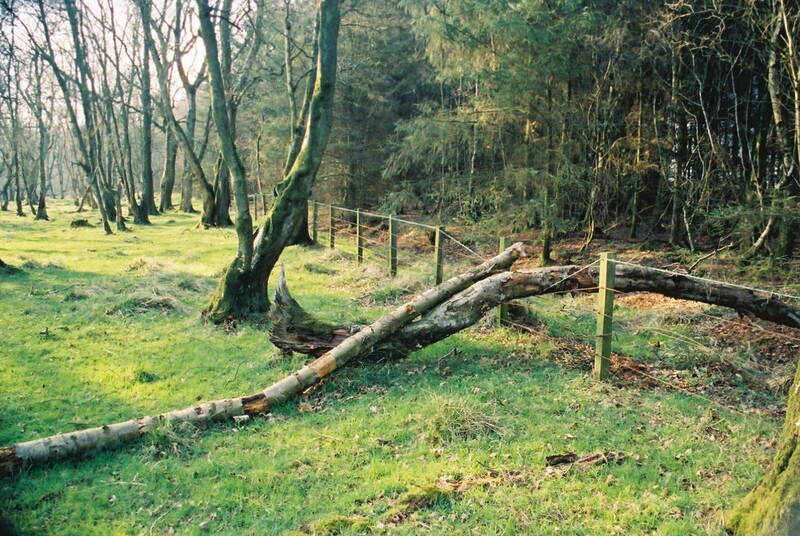 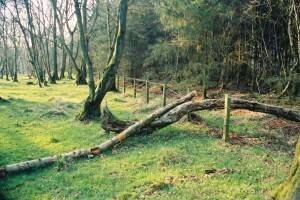 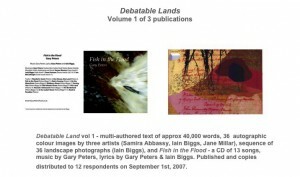 This extended projects has produced a number of books, including Between Carterhaugh and Tamsheil Rig: a borderline episode (2004) and 8 Lost Songs, which includes a CD of music (see http://www.land2.uwe.ac.uk/lostsongs.htm) made with Garry Peters, together with the first two Debatable Lands books. 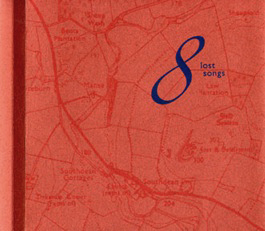 The images below come from that book and are derived from a series of works called the Sowdun Parish Blues series, one made for each of the songs. Information on, and material relating to, this and other parts of the Sowdun project can be found in the Texts section of this site. 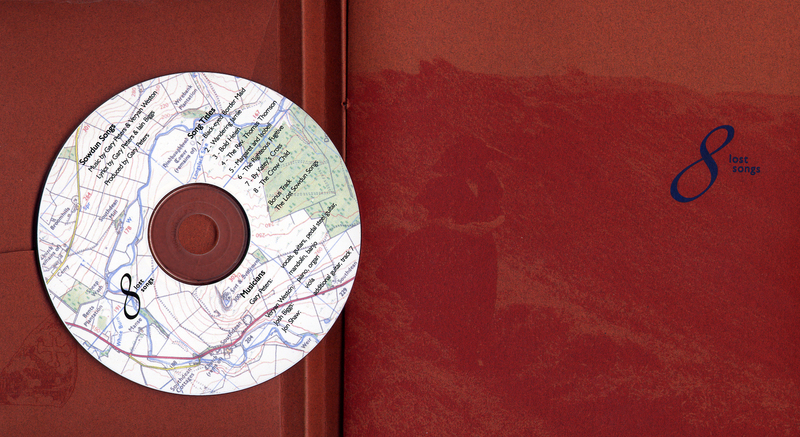 The shift in the project – from the small parish of Southdean (pronounced Sowdun) to the larger scope of the Debatable Lands came about as I followed the region’s historical migrations west. 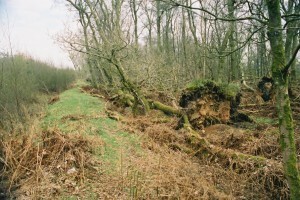 Walking part of the line of the Elizabethan border – a dyke that runs across the Debatable Lands north east of Carlisle – grounded my studies of historical and artistic migrations (the metamorphosis of the old Borders ballads as they mixed with the Blues and other musical forms to become ‘Hillbilly and then ‘Country’ music in the USA). 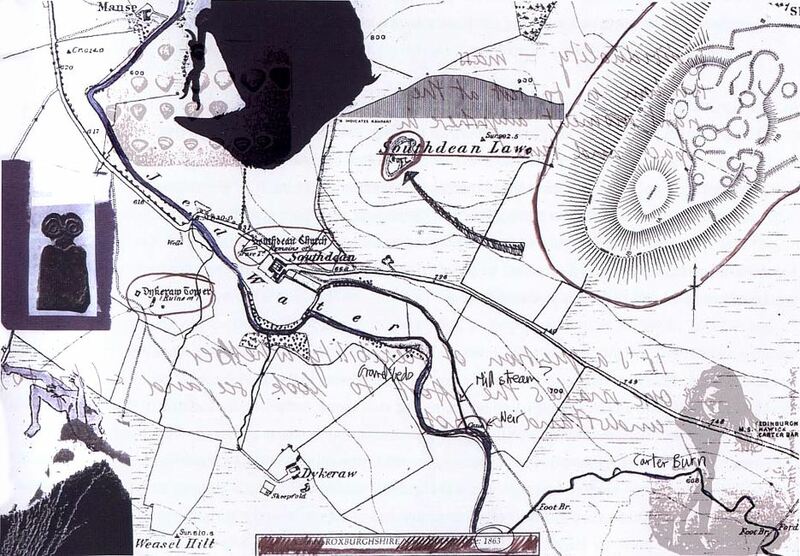 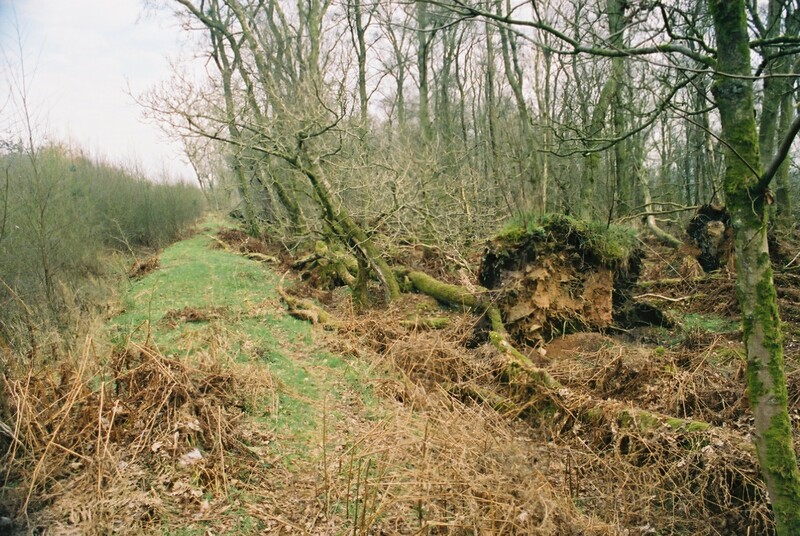 This now largely forgotten area of the English/Scottish border has an extraordinarily violent history, which became central both to the book works and to Between, an image/voice piece which built on the same body of research and field work.